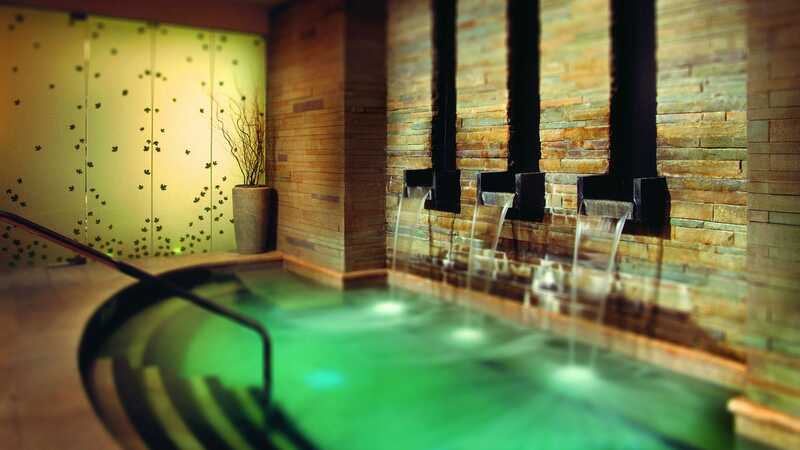 At Allegria Spa you can take pleasure in our 5-Step Aqua Sanitas Water Sanctuary, 23 private treatment rooms, heated indoor and outdoor pools and hot tubs, full-service salon and large and state of the art fitness center. From licensed massage therapists and estheticians to talented hair stylists and nail technicians, our spa and salon staff is extensively trained to create an atmosphere of bliss, while our personal trainers, yoga and Pilates instructors offer a professional and accomplished fitness environment. Italian for Happiness, Allegria is dedicated to creating a unique experience during your visit. Voted top 10 Spas by USA today 2018, Allegria Spa is the top choice in the Rocky Mountains to enjoy a completely effortless and refreshing break from your daily routine.